This client’s e-commerce store was under the oppressive arm of GoDaddy’s Quick Shopping Cart. Optimizing her site for search engines would have taken too many hours to count, due to the terrible software on which it was running. Using a combination of PHP scripts and importers, we exported her site’s entire content into a WooCommerce site powered by WordPress. HTML5 tags are all added by default, so she no longer has to worry about tweaking every single thing for the search engines. This development job also involved deploying a sensible email solution for easy-to-manage email marketing campaigns. 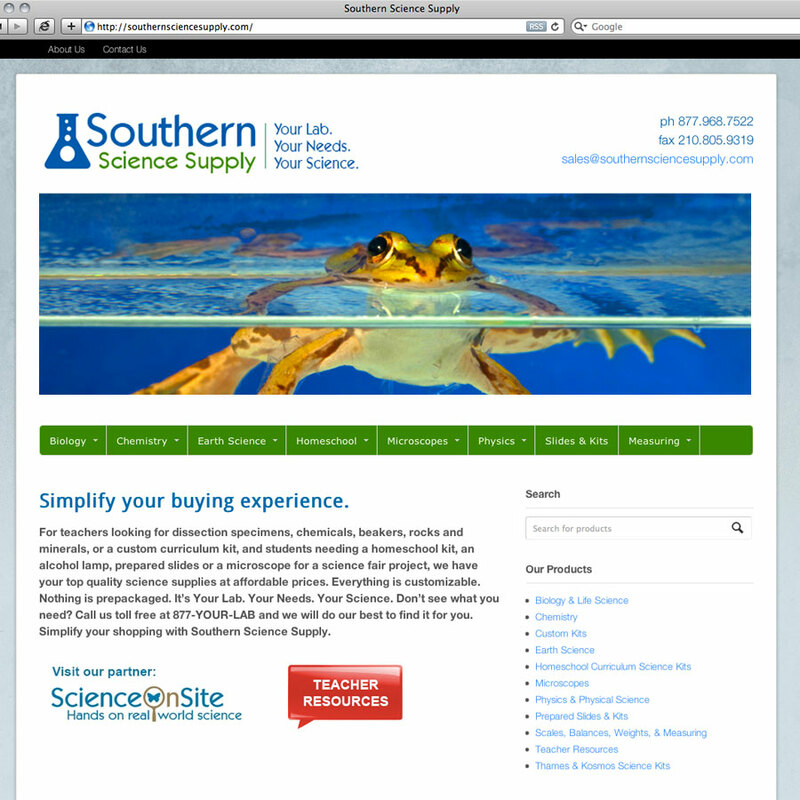 The site was built with the WooThemes Canvas framework.